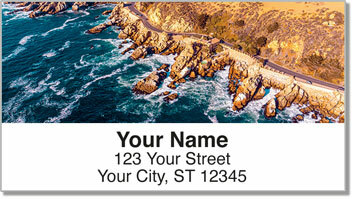 Awe-inspiring photography of lush landscapes found along the northern California coast makes these return address labels stand out! Amazing views like this are unforgettable reminders of the overwhelming splendor found in nature. 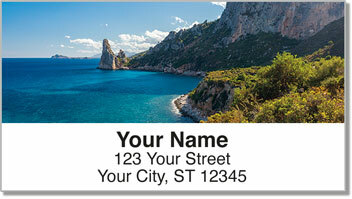 Now you can send a little of that breathtaking experience on every envelope you mail! 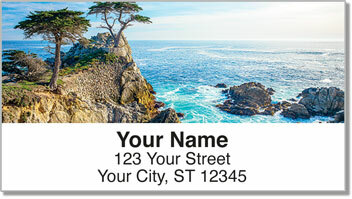 Scenic Coastline Address Labels are like taking a road trip along US 101 where the Pacific Ocean meets the shores of America. Use these attractive and convenient labels to save tons of time when preparing outgoing mail. 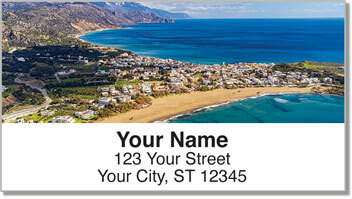 Get your own Scenic Coastline Address Labels from CheckAdvantage right now! This striking selection is also available as a set of matching personal checks.